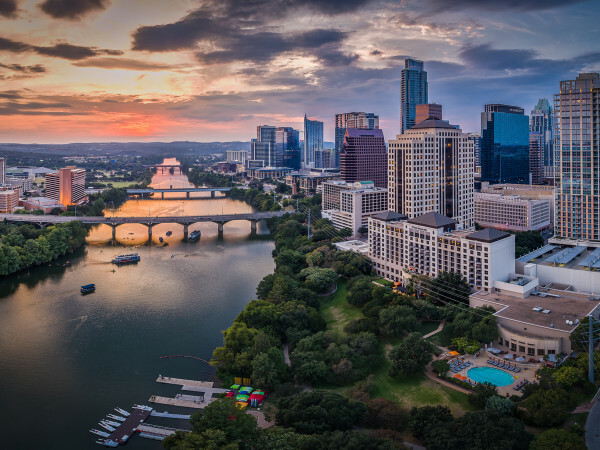 Coworking giant WeWork, which operates five spaces in Austin and has a sixth on the way, is reportedly working on a $1 billion project that would enhance the Waller Creek area of downtown Austin. 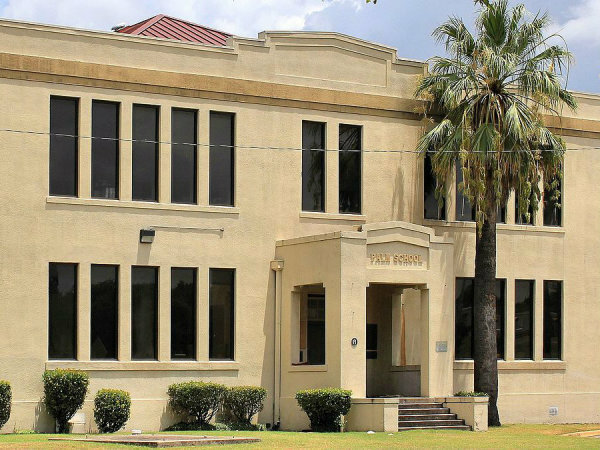 The Real Deal, a publication that covers the real estate industry, reported November 5 that a new real estate investment fund sponsored by WeWork is set to snap up a 4.4-acre site at Cesar Chavez and Red River streets. 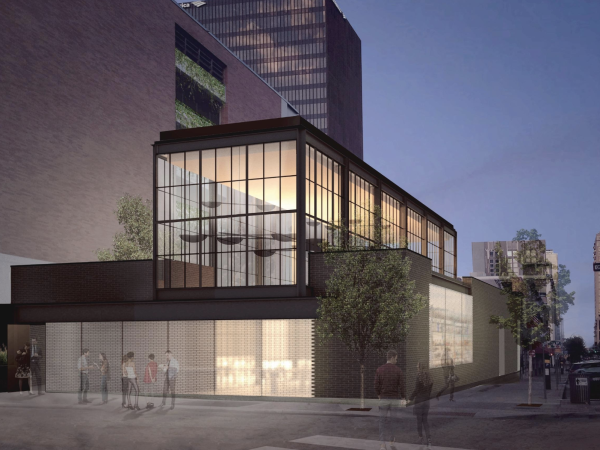 Envisioned for the site is a development that would encompass about 3 million square feet of offices, apartments, condos, hotel rooms, shops, and restaurants. The tallest building in the mix would exceed 50 stories. Representatives of WeWork and McCourt Global declined to comment to CultureMap. The project would dramatically alter the Rainey Street district, which adjoins the Waller Creek site. 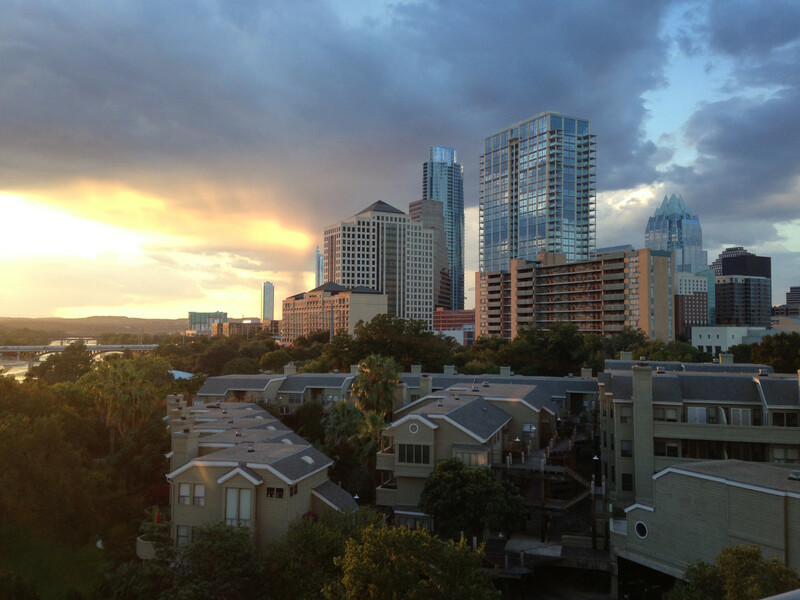 It’s said to be the biggest private real estate development ever planned for downtown Austin. The would-be buyer is a WeWork fund known as ARK, according to The Real Deal, while the would-be seller is McCourt Global, a New York City-based investment firm. In 2014, McCourt Global bought 3 acres along Waller Creek; it added an adjacent 1.39-acre parcel the following year. This summer, multiple outlets, including the Austin Business Journal, reported that McCourt Global was seeking partners to spur the Waller Creek project, called Waller Park Place. “The deal would mark WeWork’s first acquisition of a major ground-up development site,” The Real Deal reported. There’s no word on how much New York City-based WeWork might pay for the Waller Creek site.